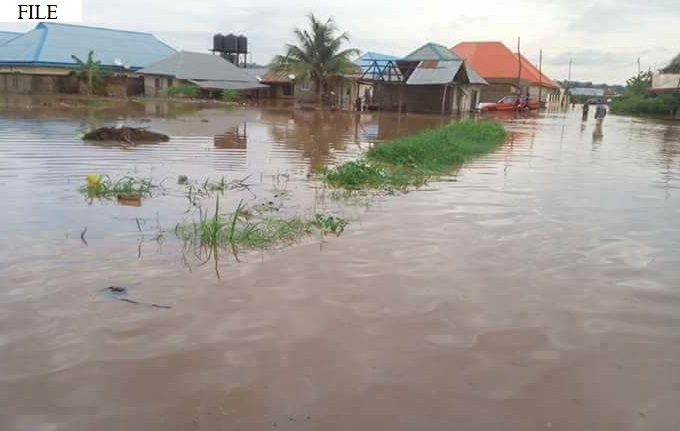 Adamawa State Emergency Management Agency said flood had killed 10 persons and displaced scores of others, following the recent heavy rainfall recorded in the state. Dr Muhammed Suleiman, the Executive Secretary of the agency, made the disclosure in an interview with the News Agency of Nigeria on Thursday in Yola. also lost to the flood. 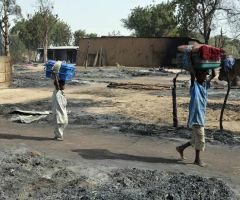 He said that the deaths recorded were particularly from Yola South, Guyuk, Lamurde and Song Local Government Areas of the state. "Flooding is becoming a serious challenge for us in Adamawa and the situation is indeed alarming. 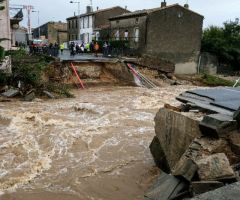 "We lost 10 people and hundreds of people have been displaced. Domestic animals in large numbers were equally lost to the deadly flood. 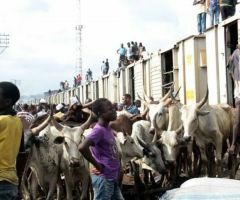 "Also, hectares of farmlands especially in nine local government areas located at the bank of River Benue have been completely submerged," Suleiman said. He said the flood was also posing a serious challenge to farming activities in the state, adding that it could be a threat to food security in the state. Taraba residents flee to Nasarawa after death of soldier.